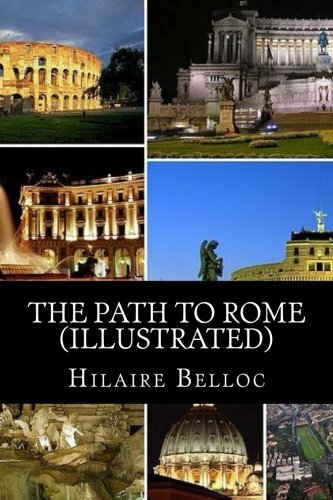 Considered by Belloc himself, and by most critics, his greatest work, this classic book is the delightful story of the pilgrimage Belloc made on foot to Rome in order to fulfill a vow he had made "...and see all Europe which the Christian Faith has saved..." In The Life of Hilaire Belloc, Robert Speaight states: "More than any other book he ever wrote, The Path to Rome made Belloc's name; more than any other, it has been lovingly thumbed and pondered.... 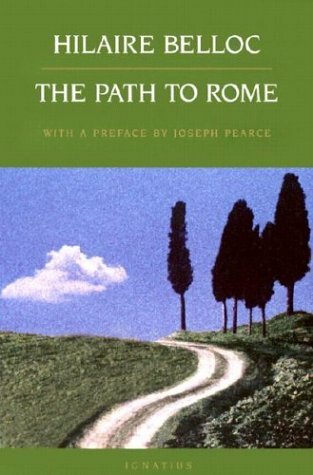 The book is a classic, born of something far deeper than the physical experience it records." 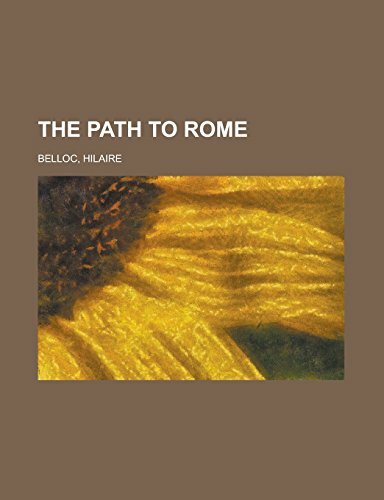 Hilaire Belloc (1870 1953) was an Anglo-French writer and historian who became a naturalized British subject in 1902. He was one of the most prolific writers in England during the early twentieth century. He is most notable for his Catholic faith, which had a strong impact on most of his works and his writing collaboration with G. K. Chesterton. 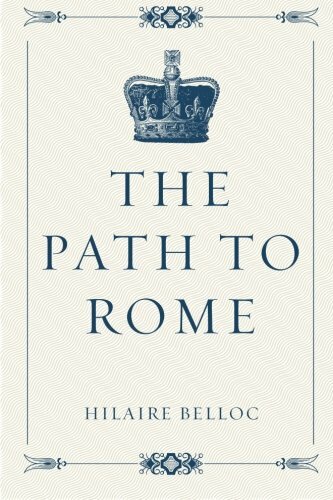 Belloc wrote on myriad subjects, from warfare to poetry to the many current topics of his day. He has been called one of the Big Four of Edwardian Letters, along with H.G.Wells, George Bernard Shaw, and G. K. Chesterton, all of whom debated each other into the 1930s. Belloc was closely associated with Chesterton, and Shaw coined the term Chesterbelloc for their partnership. Asked once why he wrote so much,] he responded, "Because my children are howling for pearls and caviar." Belloc observed that "The first job of letters is to get a canon," that is, to identify those works which a writer looks upon as exemplary of the best of prose and verse. For his own prose style, he claimed to aspire to be as clear and concise as "Mary had a little lamb." His best travel writing has secured a permanent following.